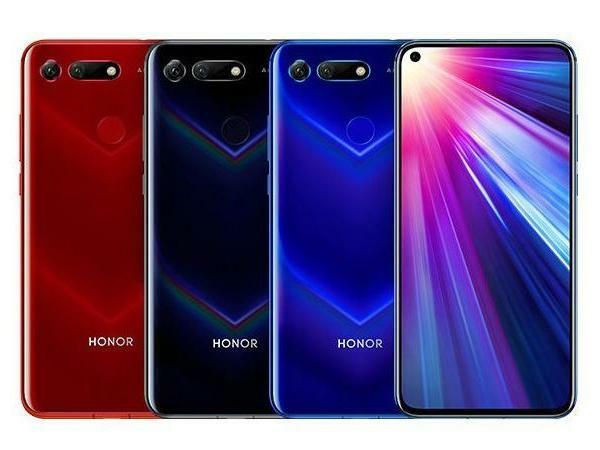 Technology-Portfolio.Net - Honor is preparing its latest smartphone, the Honor 20 Pro. The Honor 20 Pro comes in three memory configurations namely 6/128 GB, 8/128 GB and 8/256 GB. Honor uses a camera with a Sony IMX600 sensor as a mainstay feature. The Sony IMX600 sensor is used on a 40MP main lens. The second lens has 20MP resolution with ultra-wide-angle. Whereas the third camera uses an 8MP resolution telephoto lens with 3x optical zoom. The Honor 20 Pro will be equipped with a 6.1-inch OLED screen with a fingerprint sensor embedded on the screen. Honor 20 Pro is also the first Honor smartphone to use fingerprint in display technology to be released globally. Previous fingerprint in display technology has been used for Honor on Magic 2. But Honor Magic 2 is only available in China and is not released globally. In the chips section, the Honor 20 Pro has a Kirin 980 chipset. To support its performance, the Honor 20 Pro features Gaming +, Turbo Link and CPU and GPU Turbo. Unfortunately, little information about the detailed specifications of the Honor 20 Pro. The Honor 20 Pro is priced at less than USD 450. 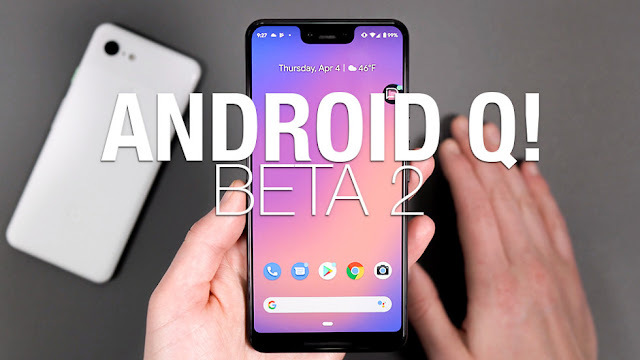 It is predicted that the Honor 20 Pro will be launched on April 25, 2019. 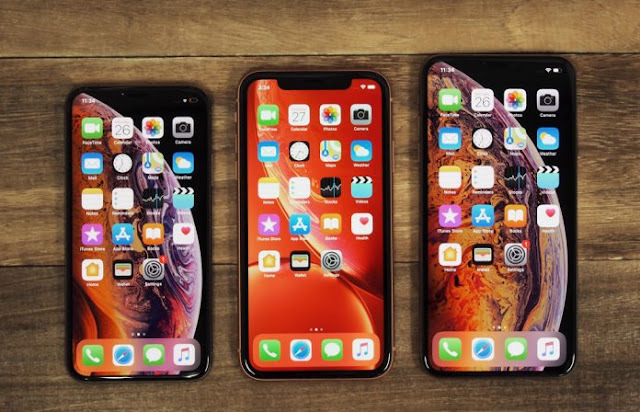 Technology-Portfolio.Net - Many smartphone companies are preparing to welcome 5G technology. Including Samsung, which claims to be ready for mass production of 5G chips. The Samsung Exynos 5100 chip has been equipped with 5G technology. This chip will be used for what smartphone?. Most likely this 5G chip will be used for the Samsung Galaxy S10 5G smartphone. As is known, the Samsung Galaxy S10 currently does not support 5G networks. The Exynos 5100 chip supports 5G multi-mode. But it's not just this chip that's ready for mass production. Samsung has also prepared a single-chip radio frequency transceiver, Exynos RF 55 and an Exynos SM 5800 supply modulator. The Exynos chip will also be used on the Samsung Galaxy S10 5G Smartphone. This smartphone itself is prepared to be released soon. The Samsung Exynos 5100 itself was revealed in August 2018 ago. Samsung claims to be the first 5G modem chip to support the 3GGP's 5G New Radio standard (5G-NR). Exynos 5100 itself is claimed to be able to provide speeds of 5x faster than 4G. Also increases 4G connectivity to 6 Gbps download speeds. 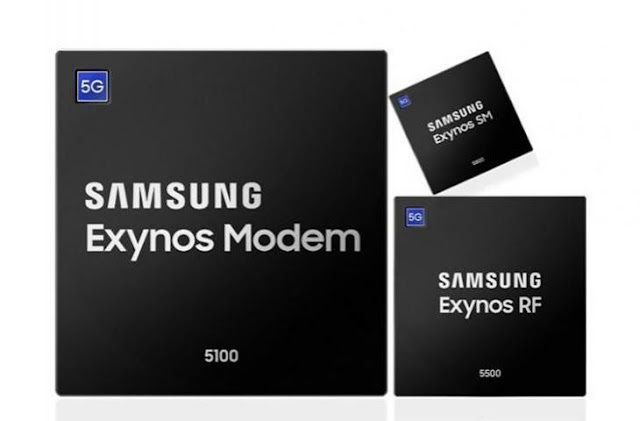 Whereas Exynos RF 5500 has 14 receiver lines for downloading, 4x4 MIMO (Multiple-Input, Multiple-Output), and and many more 5G network support. Then the Exynos SM5800 is claimed to be able to increase power consumption efficiency by up to 30 percent. These three chips support the 5G-NR sub-6-gigahertz (GHz) spectrum. In essence, the 5G chip from Samsung will bring 5G technology to their latest smartphone, including the Samsung Galaxy S10 5G. Laser engraving provides numerous benefits, such as the possibility to mark codes on products in an accurate way and with a high-definition that lasts for a long time.